We like supporting local heroes whether it is food or fashion. 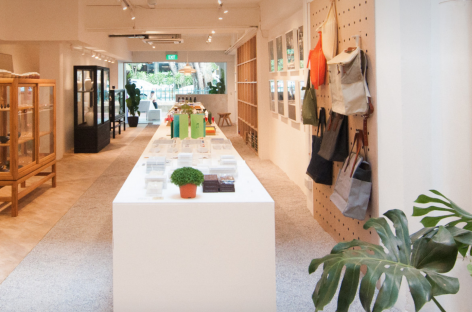 Here are 5 local companies that are totally worth checking out. Open 24 hours every day of the year, the Mustafa Centre in Little India is a paradise for shoppers. Its extensive range can include some curious products! 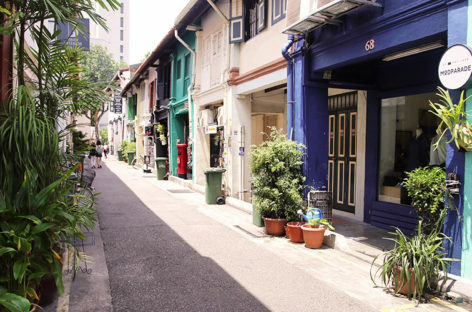 Wedged between the old and the new of Singapore, Haji lane is dotted with colourful shophouses, eateries, bars and chic fashion boutiques. 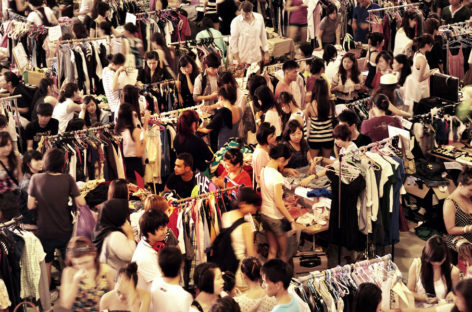 Flea markets have now risen through the ranks to become a staple occurrence, with some even open seven days a week. Get the best deals at our top 5 picks!